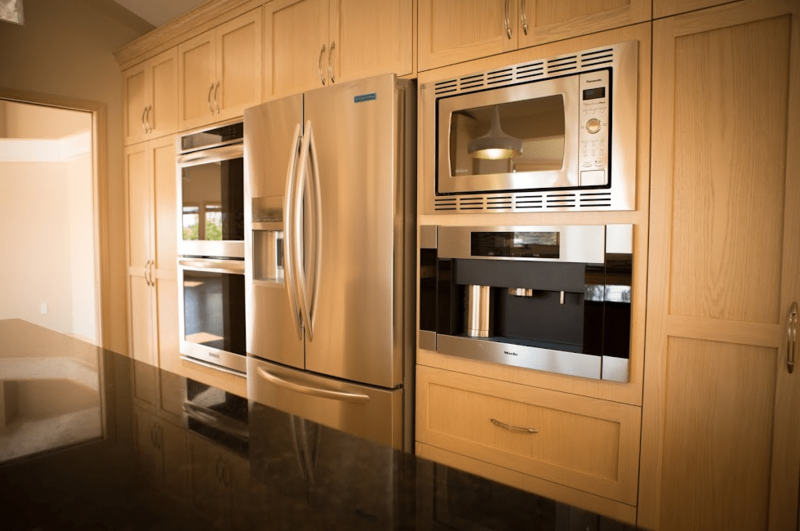 At Golden Acre Renovations, we understand kitchen renovations can be bothersome and overwhelming, so our renovations personnel strive to make it a smooth and swift experience. There’s no doubt the kitchen is the ‘heart and soul’ of your home. A lot happens in there, including cooking for your family, entertaining your guests and sometimes relaxing alone. And for all these and a lot more reasons, you surely deserve to have a modern, stylish and classy kitchen. But we also know renovations aren’t the most appealing of all tasks to be done anywhere. Lots of stressful experiences, being inconvenienced away from your kitchen and ending up paying a lot for maybe a substandard project isn’t an awesome experience. Do you need to redesign and give your ‘beloved’ kitchen a facelift? 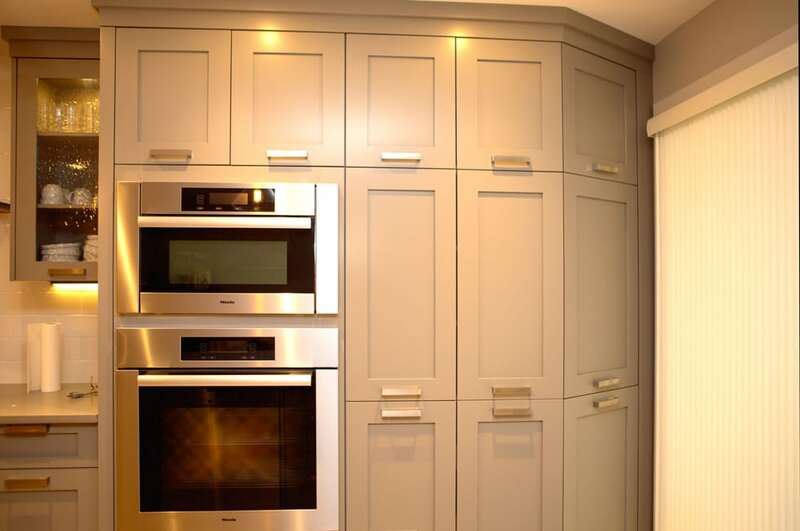 Golden Acre Renovations is a premier modern kitchen renovations contractor in Calgary, Alberta. We exhibit unparalleled craftsmanship and attention to detail in each project, offering a variety of ideas, styles and quality finishes. Every custom kitchen is made using premium quality materials and given a touch of modernity so that the end justifies the means! The real beauty of a kitchen is how modern it looks, and at Golden Acre Renovations we are committed to designing elegant kitchen made with exceptional quality materials. We boast of perhaps the largest color selection and use over a dozen elements – natural wood, acrylics, granite, quartz, tiles, etc. thus, all you should expect from us are modern, super-classic kitchens! For a kitchen that maintains the “working triangle” between the oven or stovetop, sink or dishwasher, and workspace, you should hire us. 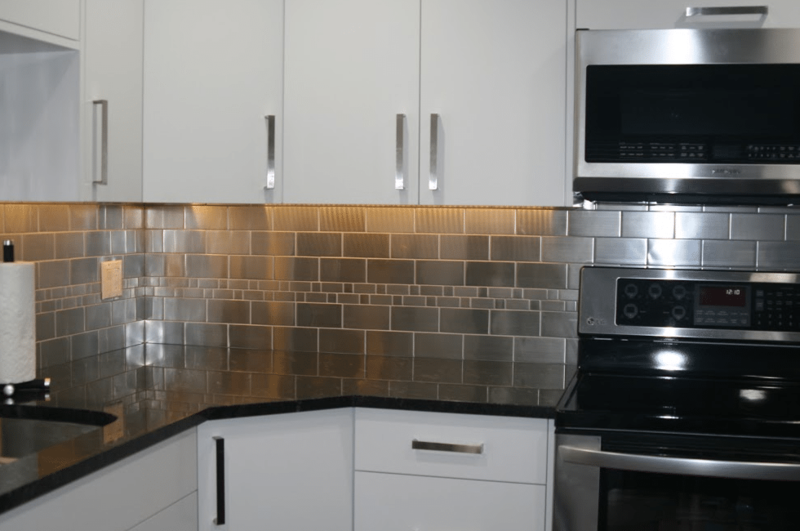 Whether it is a traditional, contemporary or transitional, or even a minimalist, think about Golden Acre Renovations for your modern kitchen renovations. 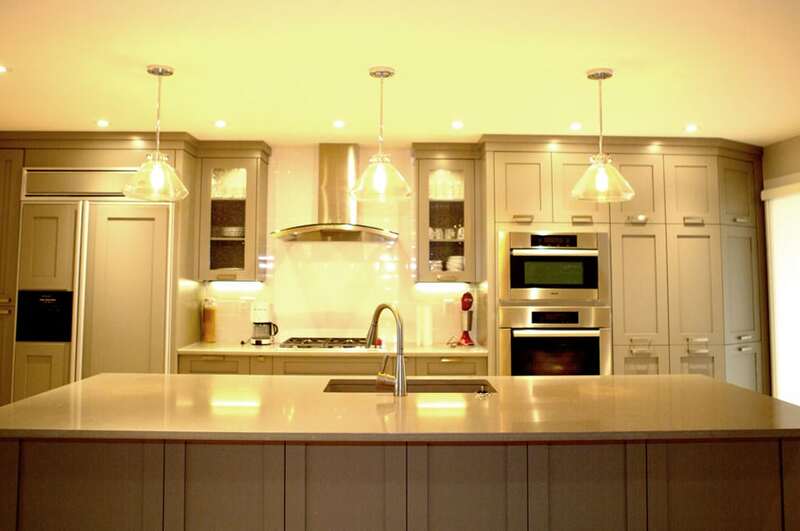 We also ensure your kitchen is adequately lit and conducive to use. Though you can be sure you will finally have the kitchen of your dreams, it is our selection of the highest quality materials and cabinets that make your dream modern kitchen a reality. The blueprint we issue you also serve highlights the quality of kitchen to expect. 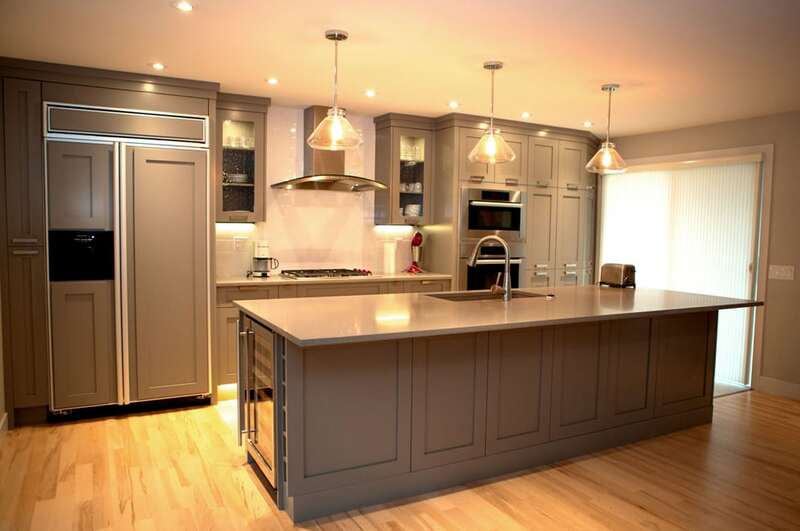 If you are looking to give your kitchen affordable yet modern kitchen renovations in Calgary, look no further than us. 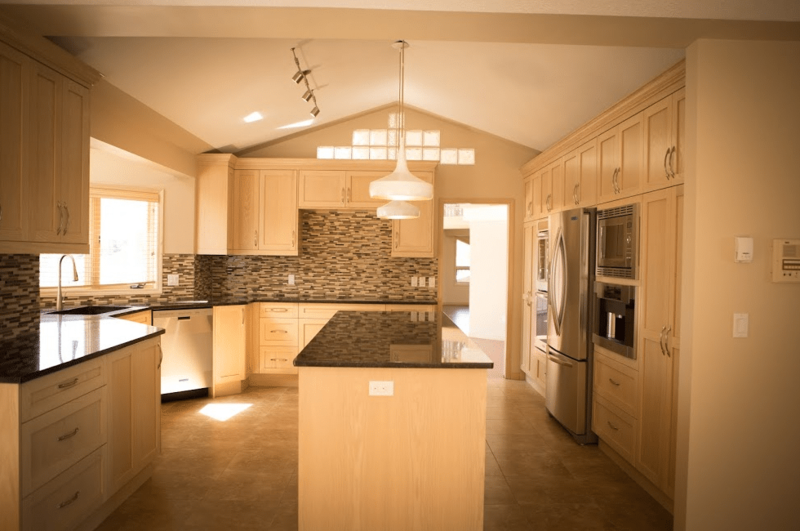 We are known for our competitive pricing and honest estimates for kitchen renovations. 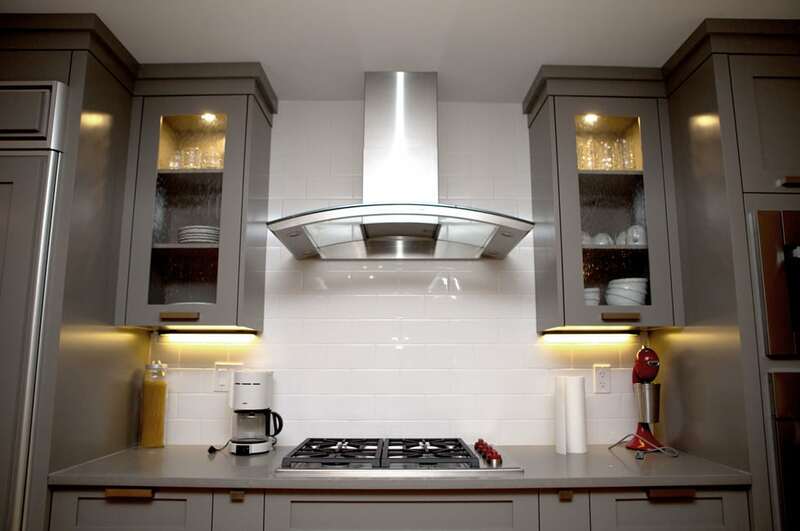 Our modern kitchen renovations include; cabinets, sinks, countertops, pot fillers and all other assortments. As a professional contractor, we get preferred contractor pricing and these affordable prices are passed down to you the customer. You should place your bet on our team that comprises skilled and experienced designers, manufacturers, and installers because they collectively have we collectively have decades of renovation experience. 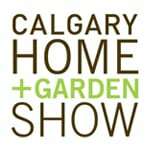 We’ve handled numerous projects throughout Calgary & area, providing industry-leading service and innovative design. If you are looking for an experienced contractor for your modern kitchen renovation trust the team at Golden Acre Renovations. Everything from our fantastic customer service, on-site planning to completion of the project will leave you happy and satisfied with the final product. Once the job is done, we do follow up to ensure you are still satisfied and the kitchen renovation is everything you need it to be. 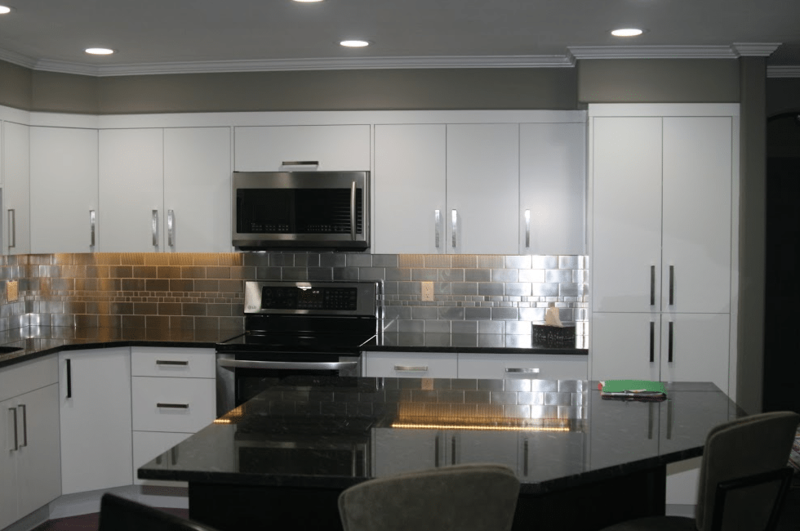 If you are looking at renovating your kitchen, consider a modern kitchen renovation from Golden Acre Renovations.